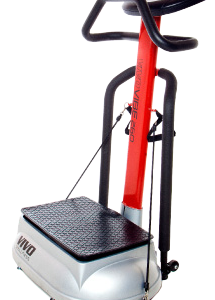 VIVO Vibe 260 offers some of the lowest frequency settings available in an oscillation machine. VIVO Vibe 260 utilizes the latest in oscillating vibration technology and is the perfect alternative to traditional fitness workouts and aiding users in improving blood oxygenation, lymphatic stimulation, and managing body wide aches and pain. Home users seeking a super low frequency machine for superior circulation and lymphatic stimulation. 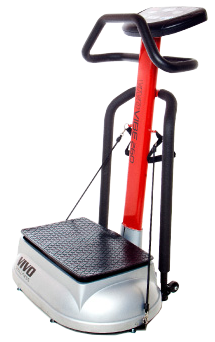 VIVO Vibe 260 is an economical and very space-conscious solution in whole body vibration exercisers. It’s compact, affordable and great for all body types. VIVO Vibe 260 utilizes the latest in oscillating vibration technology and is the perfect alternative to traditional fitness workouts. It offers a personalized wellness regimen that is low impact, safer, better and provides faster results. The Vivo Vibe 260 offers a super low frequency setting range of 1 through 17. A special feature of the machine is it allows you to directly select the frequency that you want. 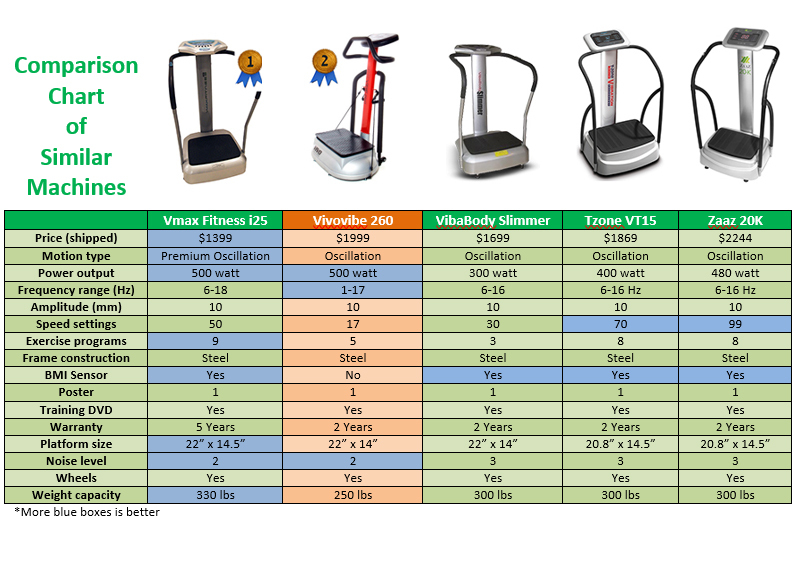 It takes the guess work out and allows you to precisely tailor your workout to certain health concerns! The Vivo 260 offers some of the lowest frequency speed settings for excellent body detox and lymphatic system stimulation.